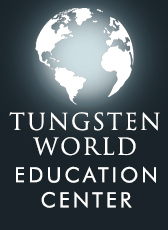 Tungsten World to introduce new men’s and women’s styles from their Tungsten Forever™ line of tungsten rings and tungsten wedding bands just in time for the start of the wedding season, and celebrates the 4th of July with tungsten rings made in America. 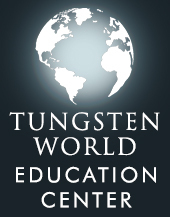 For the tungsten jewelry experts at Tungsten World, the start of summer always comes with great excitement as it typically signals the opening of the wedding season. 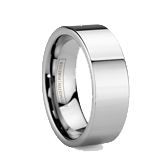 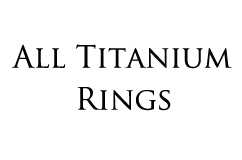 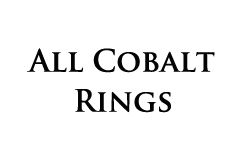 This year, Tungsten World is preparing for a busy wedding season with the introduction of new styles from their Tungsten Forever™ tungsten rings and tungsten wedding bands’ line. 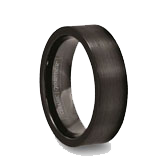 Among the new styles being added to Tungsten World’s already extensive selection, including new carbon fiber tungsten rings and women’s tungsten rings styles, they will also be adding new tungsten jewelry accessories perfect for any upcoming weddings. 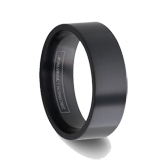 Also, just in time for the wedding season, many new diamond tungsten rings styles will be available for both men and women. “We have been seeing an increasing amount of interest in the alternative tungsten rings styles, and Tungsten World’s customers will love the new upcoming styles of tungsten wedding bands and rings,” says Chris B., Tungsten World’s Marketing Director. 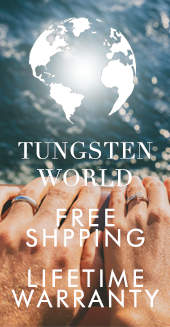 In addition to providing quality tungsten rings this summer, Tungsten World is celebrating the upcoming 4th of July holiday by promoting products made in the USA. Inlay tungsten rings and diamond tungsten rings can make for the perfect wedding band this wedding season, and all the inlay tungsten rings, diamond tungsten rings and inlay diamond tungsten rings found at Tungsten World, like the Tungsten Forever™ 8-stone platinum inlay diamond tungsten ring, the Bismarck, are proudly made in America.